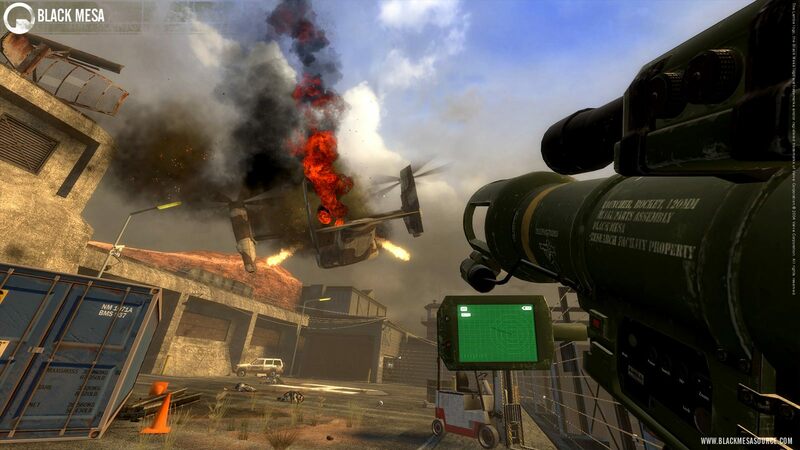 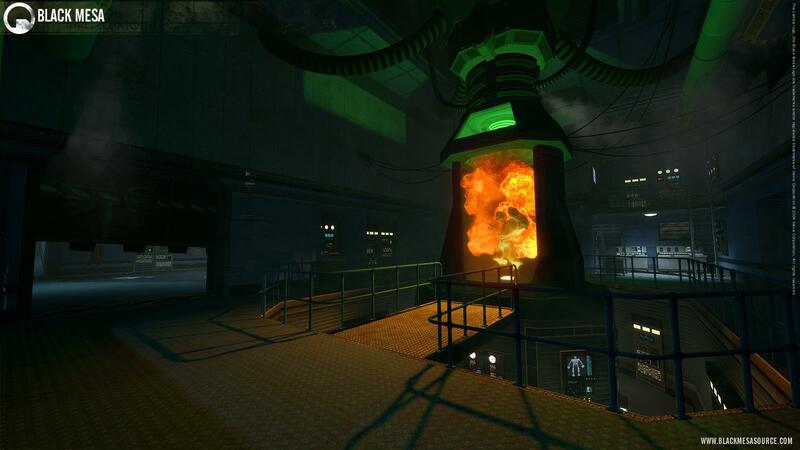 The Black Mesa project proves it isn't vaporware with new screenshots. 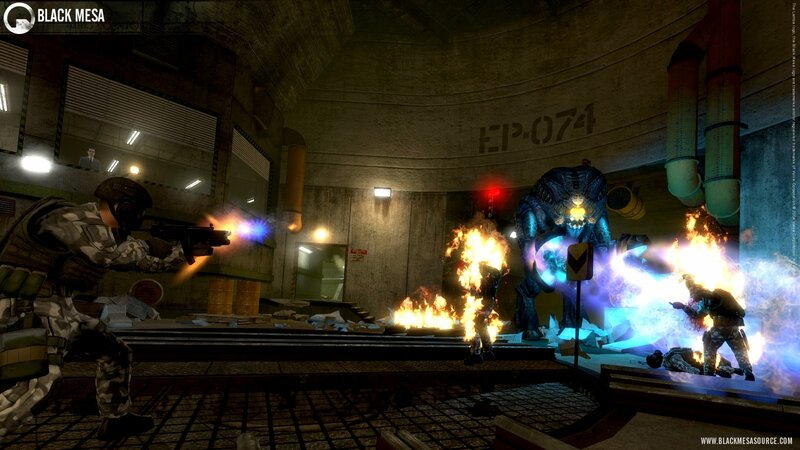 This year's E3 may not have had any news about Half-Life 3, but fans can take heart that there's at least one HL-related project still in the works. 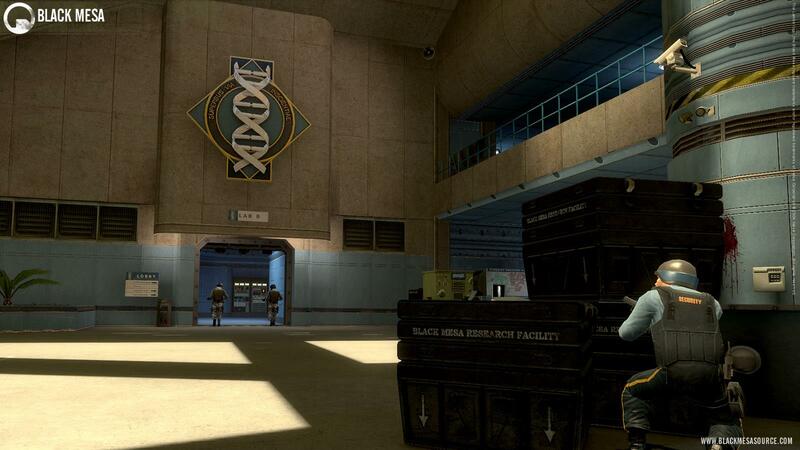 Black Mesa, the ambitious fan project recreating the original Half-Life in Half-Life 2's Source engine, released several new screenshots after starting up a new social media campaign on their Facebook page. 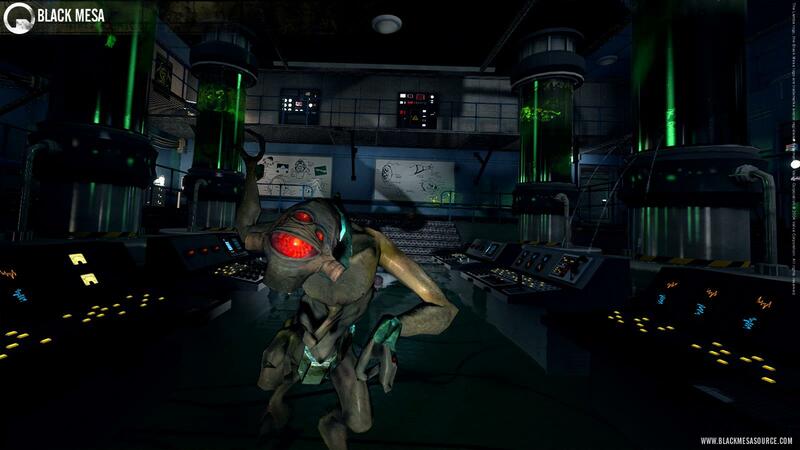 For those who may not have heard of Black Mesa, the fan project was first announced way back in 2005, and has been in development ever since. 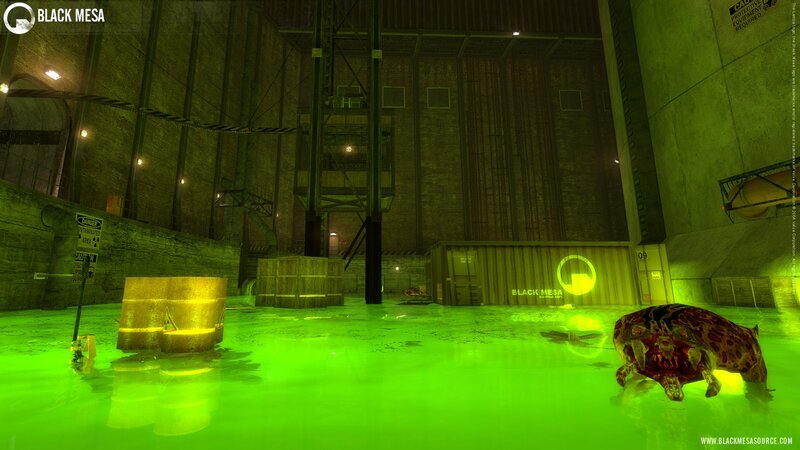 The last big release of info for the fan-project was a promising trailer released in 2008, hinting at a 2009 release, but as the year came and went with no game and limited updates to their website, many began to doubt the mod was ever going to see the light of day. 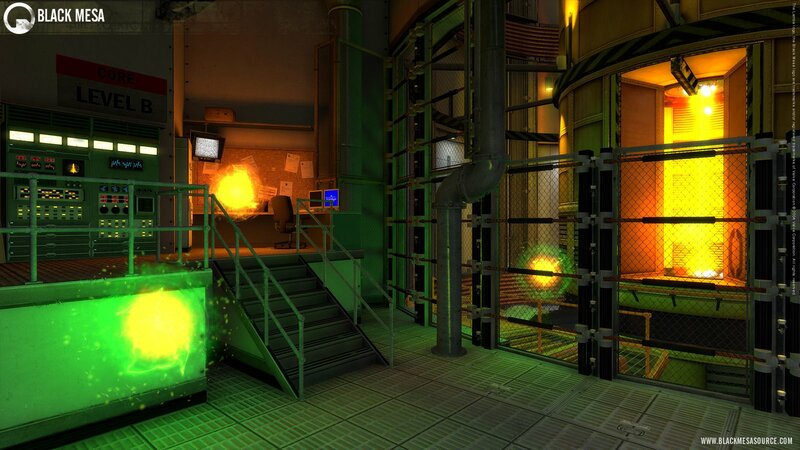 The latest screenshots don't reveal too much, but shows that the team has been doing a very nifty job giving everyone's favorite secret research facility a more modern look. 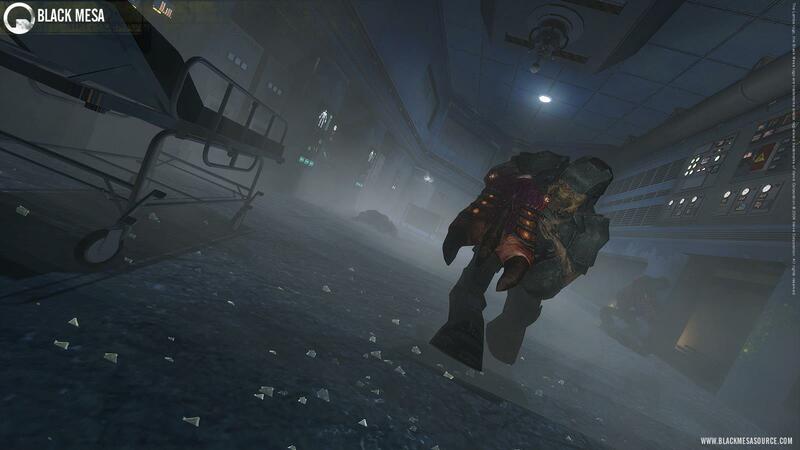 The fact that team released a host of new screenshots as part of a new social media campaign also hints that maybe, just maybe, there'll be a final release date announced for the mod here soon.